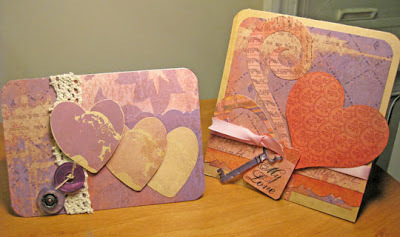 Indigo Wings: I Heart Cosmo Cricket... and a GIVEAWAY! oh its so hard to choose only one, but I really LOVE Early Bird line, I have made so much stuff with those beautiful papers and chipboard. Really enjoy looking around your blog and signed up to follow it. 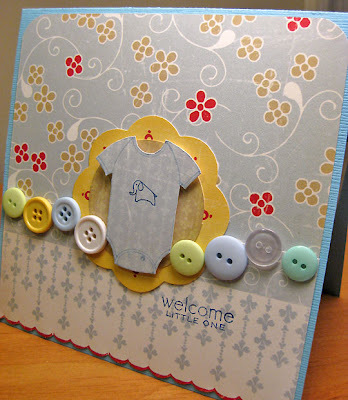 Wonderful creations with the Cosmo Cricket papers! I love all of their lines. Right now my favorite line is their Honey Pie line. 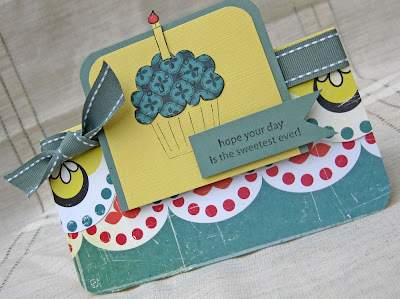 I just picked up some yummy Early Bird papers yesterday at my LSS. OMGosh! I just love your creative and inspiring style. I seen so many projects made with Cosmo Criket, but I don't have any..YET. Maybe this will be the lucky post to be able to play with it. I just love the stamp set. Thanks so much for a chance. I also signed up to be a follwer. Not fair..only for paper lovers!! 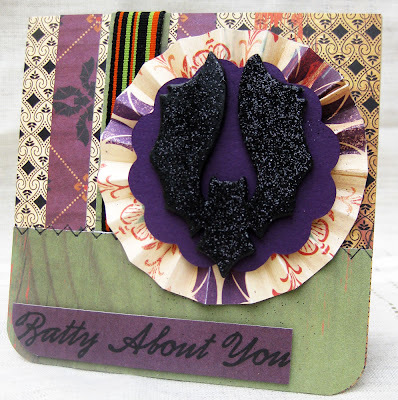 Hi, I love the cards you've made, I've seen Cosmos Cricket used on other blogs and think their papers look gorgeous, some fab colours combo's as you said. The stamp set is very sweet too & would love to win. Am a follower of your fab blog too. Hi! I love CC!! My fave is Lil Man. And I can't wait to get some Early Bird. My LSS still doesn't have it. Thanks for the chance to win!